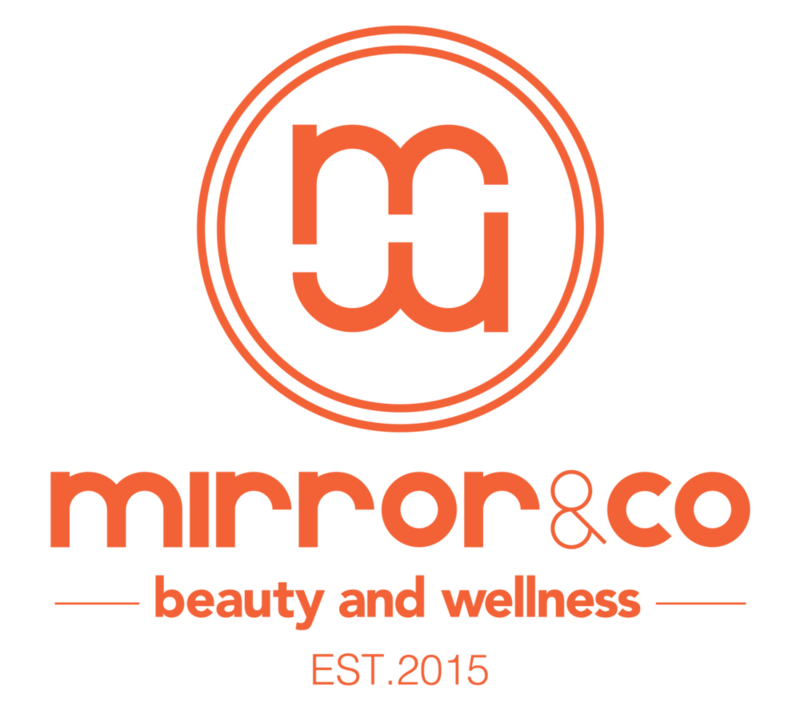 Mirror & Co is currently hiring! If you are an outgoing, friendly individual with a background in beauty and a desire to work within a constantly evolving environment with room to learn and grow with the company…we just might be the place for you! Candidate must be mature, highly motivated, organized and results oriented individual, who is passionate about their career and quality guest services. We do in house and extended products training for all Aestheticians. We invite applications from individuals who can fulfil the above criteria. Your application should include a detailed resume with a cover letter that briefly outlines your past related work experience and your availabilities.